It’s been three years since Mac’s Truck Rental was established, and in that time we’ve grown – moving with our Mac’s Truck Sales counterparts into a new purpose-built facility, with more capacity and capability than we’ve ever had before. 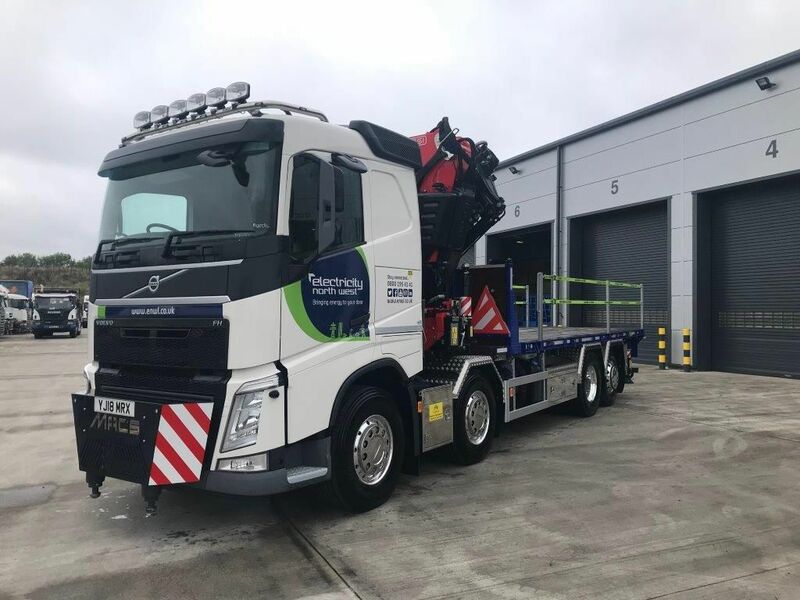 We’ve also kept the high standards we pride ourselves on up to scratch, with more new clients coming to us every day looking for custom built trucks with the flexibility of contract hire. Just look at this beauty that recently went out to Electricity North West! Again, thank you to Commercial Motor, and we look forward to seeing you on awards night!